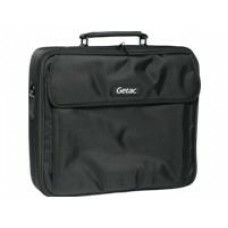 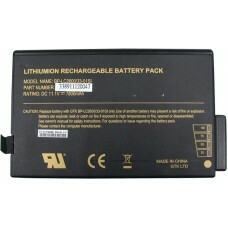 Accessory for the Getac S400 Notebook / Laptop Item: Carry case transport / travel bag. 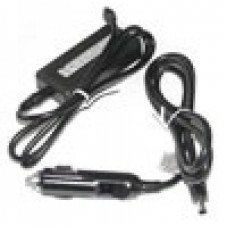 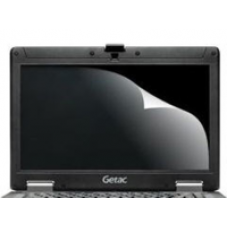 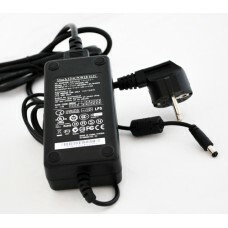 Briefcase st..
Accessory for the Getac S400 Notebook / Laptop Item: Low Temperature Main ..
Getac S400 Laptop PC 12V-32V System DC Vehicle Car Charger Accessory for the Getac ..
Accessory for the Getac S400 Notebook / Laptop Item: Low Temperature Main Battery P..
Getac S400 Laptop PC Spare AC Wall Charger Accessory for the Getac S400 Notebook / ..
Getac S400 Laptop PC Weight Saver Battery Pack, 6-Cell Accessory for the Getac S400..
Accessory for the Getac S400 Notebook / Laptop Item: Screen Protector Film for protection against sc.. 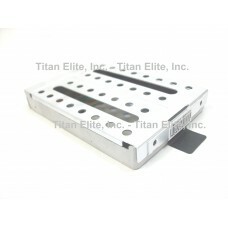 Spare HDD Canister / Caddy Enclosure for the Getac S400 Notebook Condition: Factory new,..